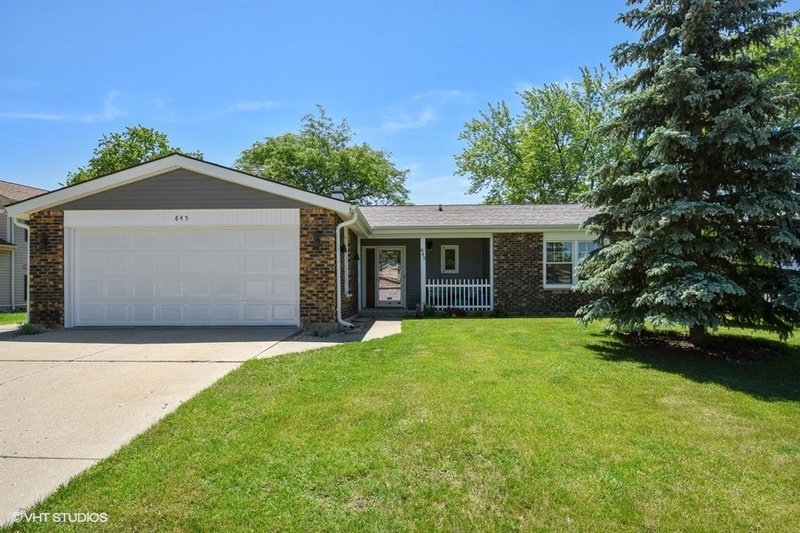 Beautifully updated 3 bedroom, 2 bathroom ranch with open floor plan in the desirable Mill Creek subdivision and Buffalo Grove High School District. Lovingly maintained by the owners of 18+ years, all of the big ticket items have been replaced over the past 2 years, including; roof, gutters, fascia, soffit, siding, windows, window treatments in bedrooms, double stacker digital TV antenna, front entry door, side entry door, sliding patio door, inside door leading to garage, central air conditioning unit, refrigerator, dishwasher, range/oven (gas outlet near if wanting to convert to gas), LG washer/dryer, hot water heater, all bathroom updates with modern fixtures, kitchen, cabinets with under cabinet lighting, top half of chimney rebuilt and lower half tuck-pointed. 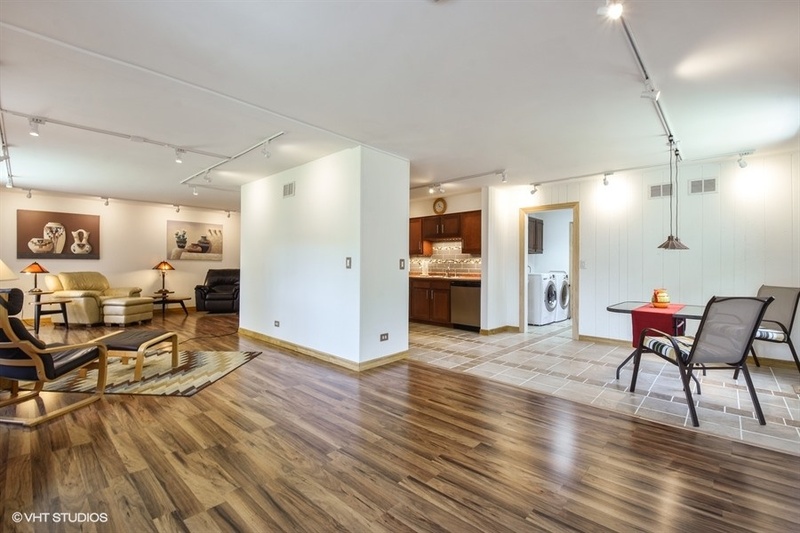 A short walk to Mill Creek Park and walking distance to Buffalo Grove High School. 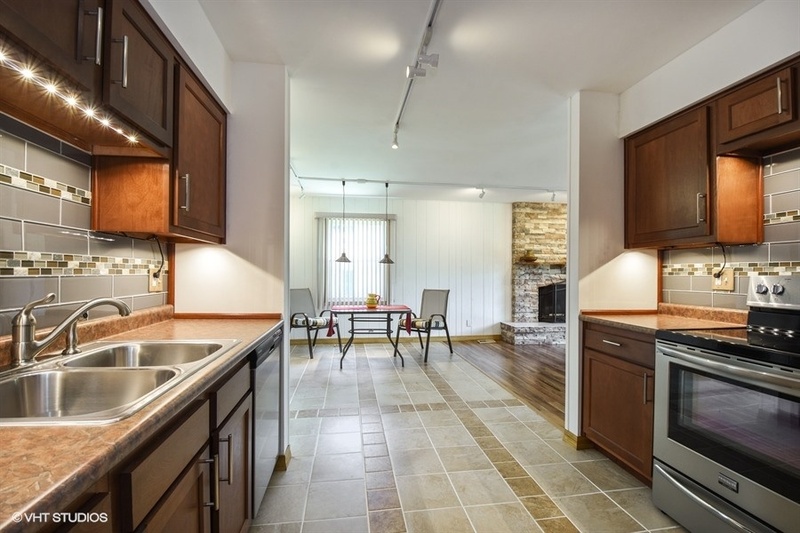 Close to shopping, restaurants, Woodfield Mall and Arlington Park, easy access to 53 and Dundee Rd. Note relatively low Cook County taxes. 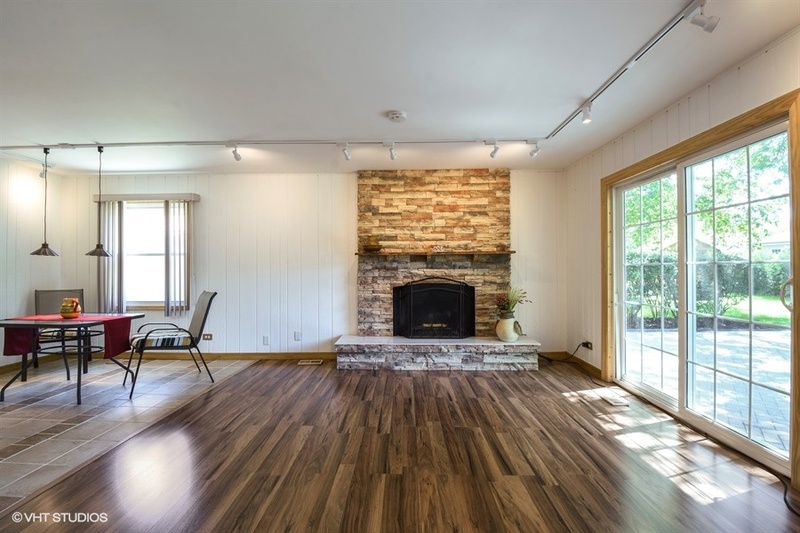 From the Family Room you can see the open floorplan which brings together all of the living areas together, making it a great home for entertaining or relaxing with family. Featuring a wood burning fireplace with marble hearth, brick trim and live edge reclaimed wood mantel, gleaming floors and sliding glass door to backyard. 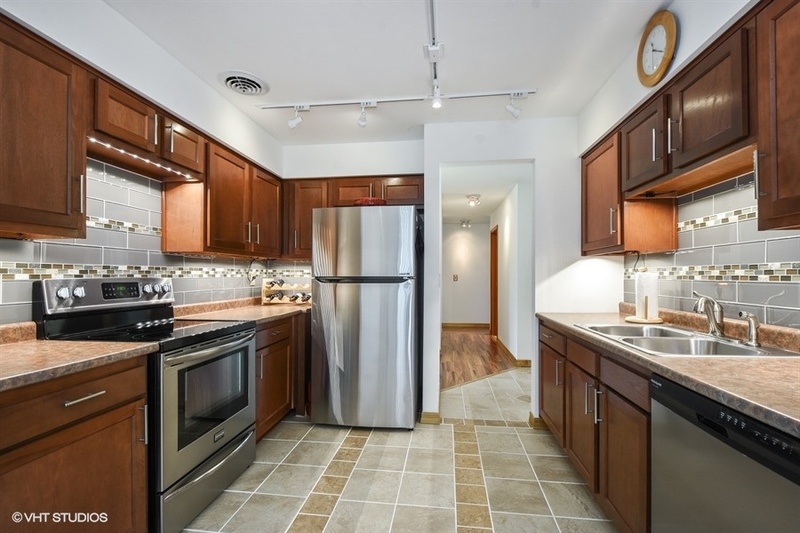 Tastefully updated Kitchen with ceramic floors, tile backsplash, wood cabinets, under cabinet lighting and all newer stainless appliances. From the Kitchen looking into the Eating area, a bright space with ceramic tile floor and great light from the side yard. 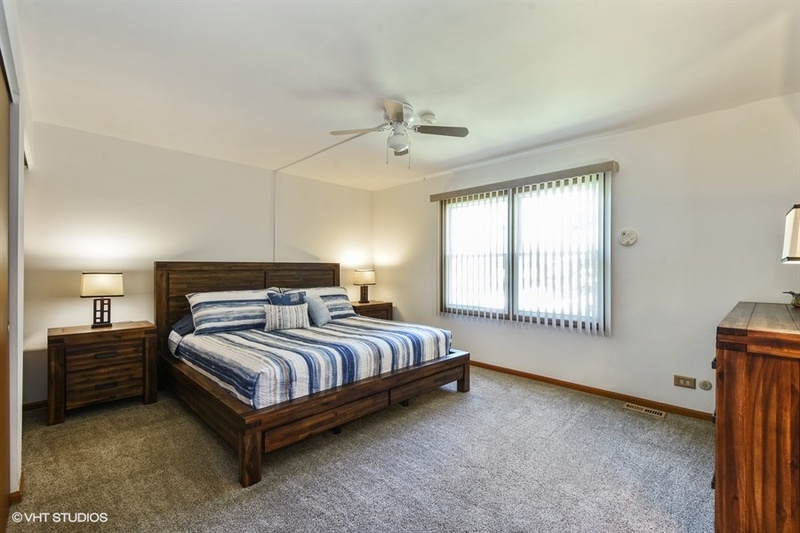 Good sized master bedroom with new carpet and windows and 2 large closets. 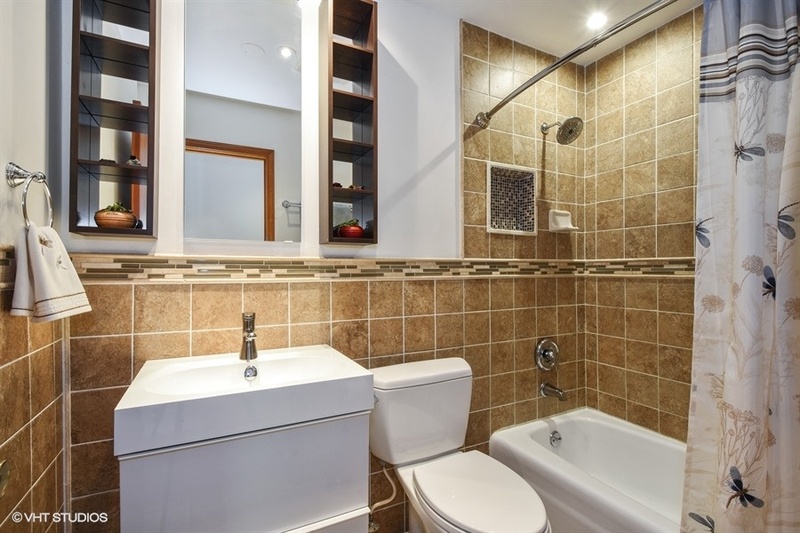 Completely updated with wonderful tile work throughout. 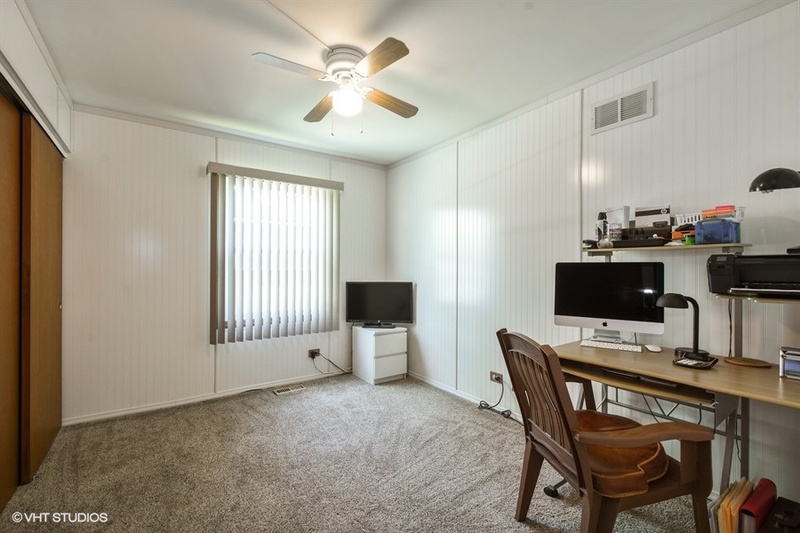 A good sized 2nd Bedroom with new carpet, windows and large closet. 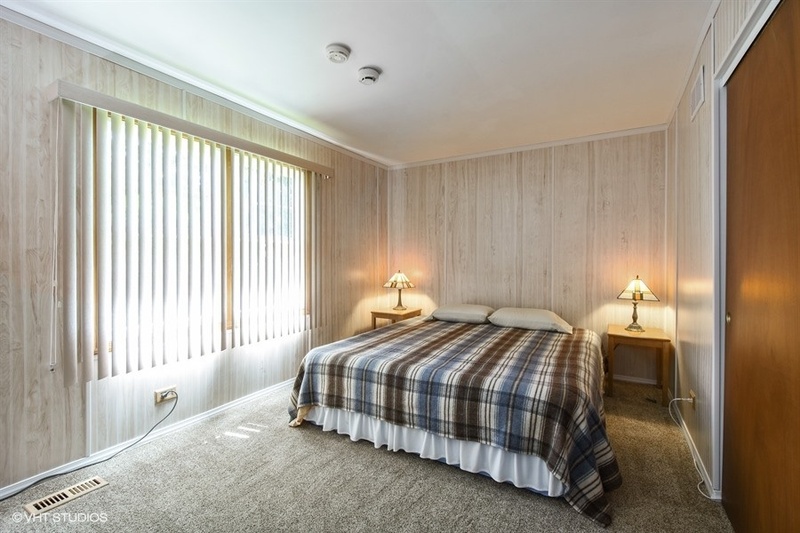 Another nice bedroom with new carpet and windows with large closet. 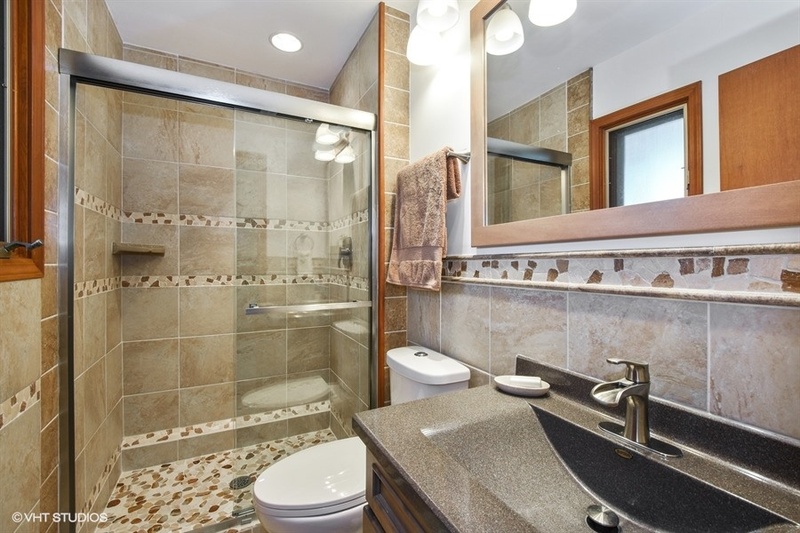 The second full bathroom was also recently updated with beautiful tile work and a soaking tub.